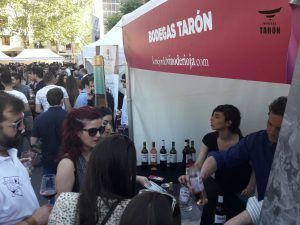 The Bodegas Tarón wine stand on 1 June was a great success. 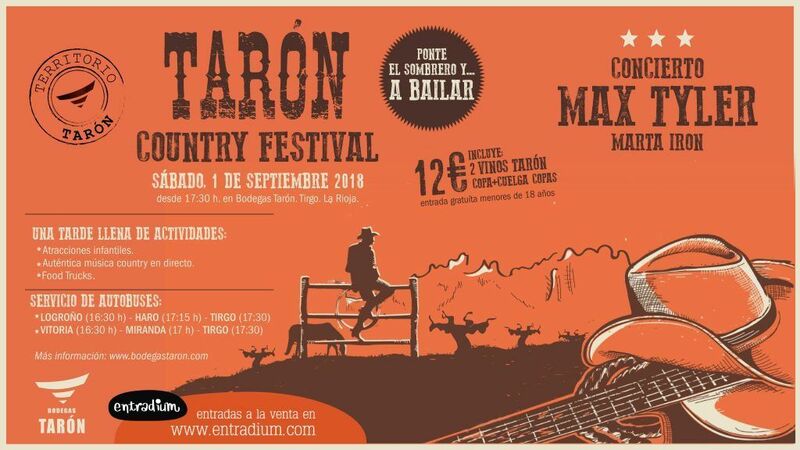 The event has now become a prelude to summer in Logroño. The Siete Infantes area was once again the core of the festival for all lovers of good wine in its freshest versions: young reds, clarets and whites featuring a host of different expressions and varietal nuances. Hundreds of people were back on this rather unique pilgrimage along the streets of Alfonso VI and Juan II to sample the wines offered by 27 Rioja wineries this year. Adults from every age group, but especially young people, just like the wines they were tasting, have made this particular tasting session a really festive social event. Long before 19:00, the planned starting time, the area was already thronged with young people keen to swap their tickets for the engraved glasses and the five tokens that gave them the right to try any five wines from among the wineries represented on a map handed out from the marquees set up for the event. 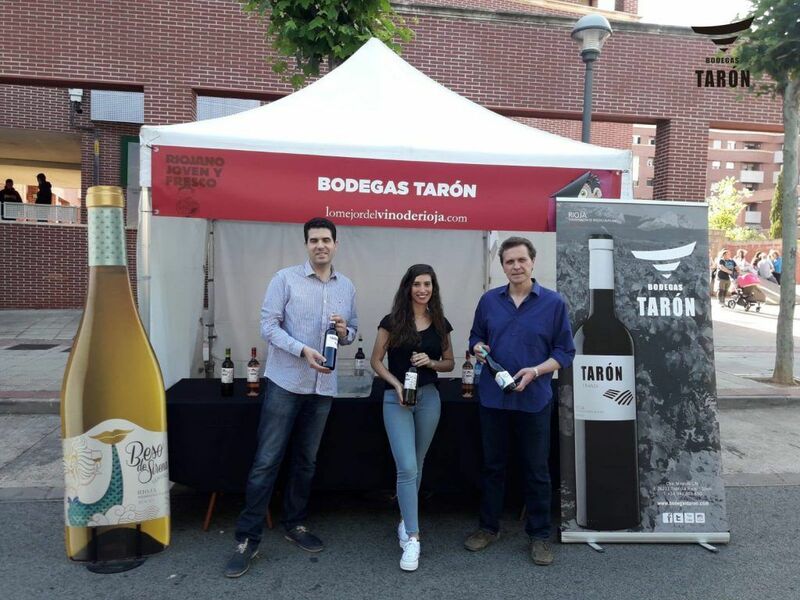 Visitors had the chance to try out the youngest wines from the different zones in Rioja, and the number one priority of the more than four thousand participants was to have a good time with friends. Spending time with friends over a glass of good wine was the intention of the more than four thousand visitors to an event that is already a classic. The good weather also helped to make the day a huge success along with the support of everyone who made it possible for this event to be an essential date in their diaries. Another voice who raised a toast to the organisers for the success of this latest edition was Vocento’s CEO, Luis Enríquez. Lovers of good wine had the chance to corroborate for themselves the high quality of the wines made by wineries representing every zone in the Designation of Origin: from Rioja Alta to Rioja Oriental, from Rioja Alavesa to Navarre’s Ribera region. 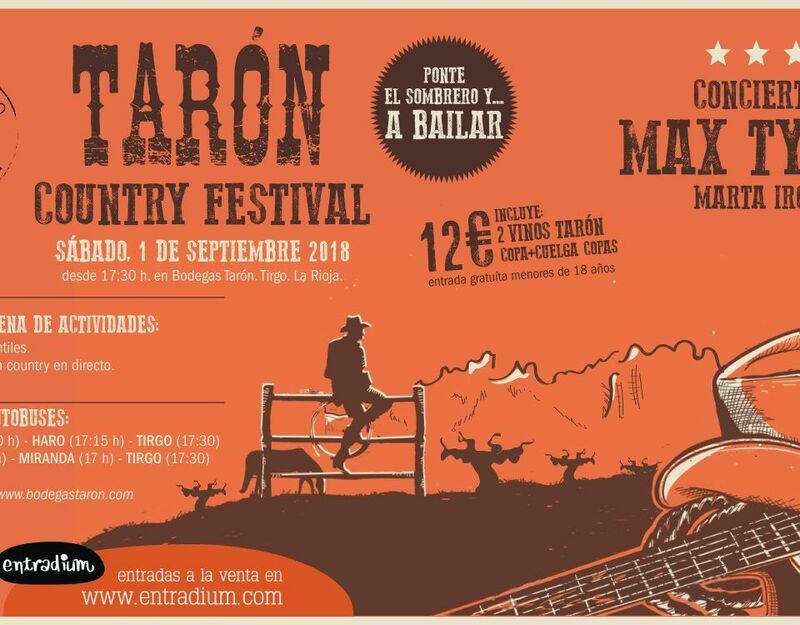 A full repertoire of the wines grown and made in our lands, which will also be offered to the people of San Sebastian (16 June), Bilbao (30 June), Santander (7 July) and, once again, Logroño, bringing down the curtain on this eleventh Riojano, Joven y Fresco festival on 14 July. 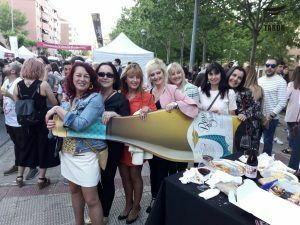 As at previous editions of the event held in the capital of La Rioja, the wineries were supported by stands serving tapas and other appetisers for visitors to round off their evening with a delicious snack.